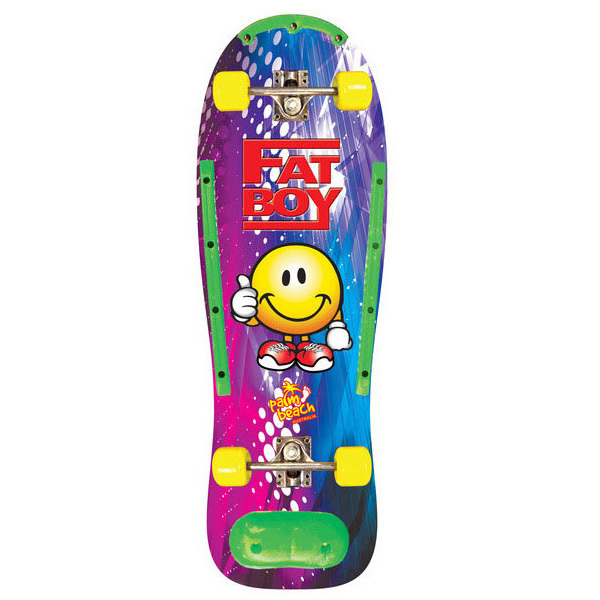 • 22" Deck• 4 1/2" Plastic Truck • 48x33mm PVC wheels• 608Z bearings • Clear spray grip with nose protection rail..
> China Maple 9ply/11mm, flat rounded front and square tail> 5 basic truck> Kingpin bolt and nut> 55x47 PVC wheels> 608Z bearings> Clear spray grip with grip rails and tail pad.. 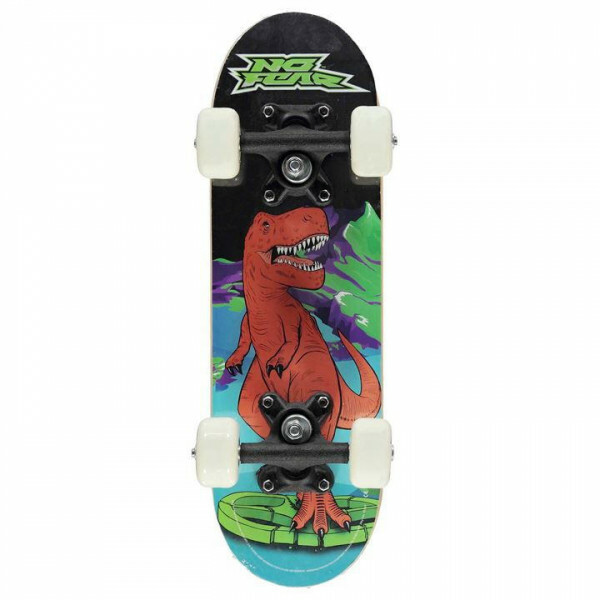 This No Fear Micro Junior Skateboard is great for challenging you and your friends while pushing your skills as a skateboarder! 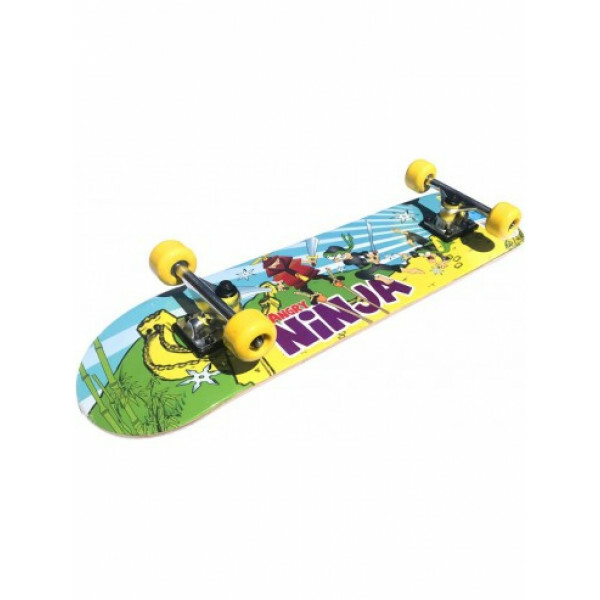 With a small deck size and and wheel base the No Fear Micro Junior Skateboard wont feel like any board you've ridden before and is sure to put a strain on your skills to ma.. 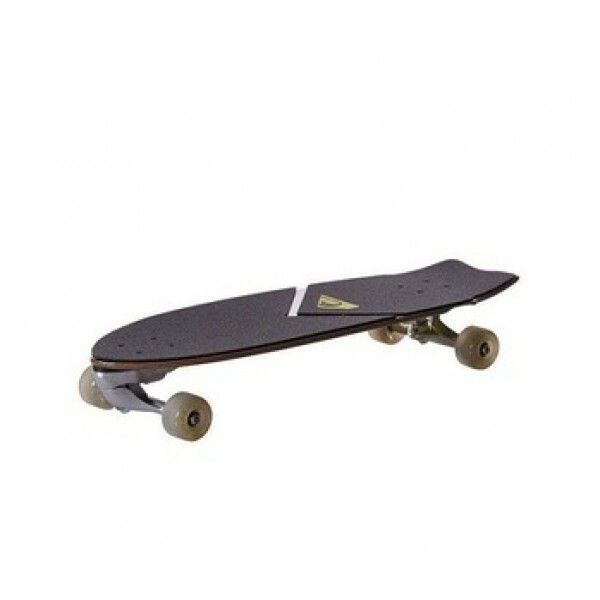 The Wellshow Sport Self Propelled Swing Surfing Skateboard blurs the line between skateboarding and surfing. 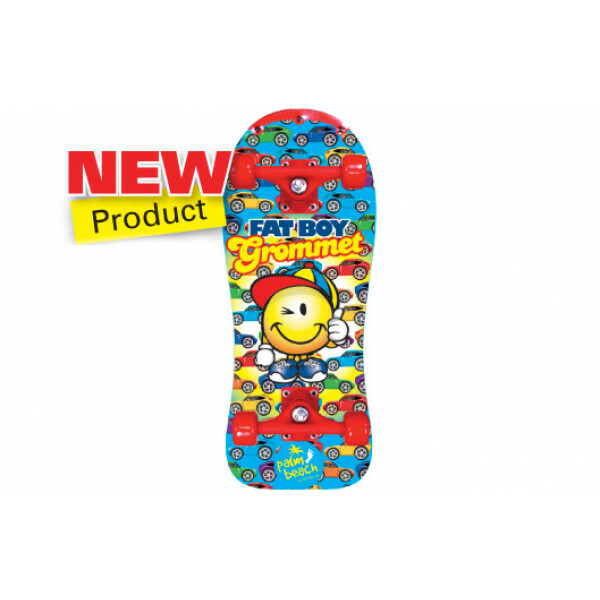 Standing by the assumption that most surfers do own a skateboard, I’d argue there’s good reason for it to be one of these. Wellshow Skateboards lent us this 30” Fort Knox board, wit..
Take the effort out of public transport with this Adrenalin Transporter Satchel Board. 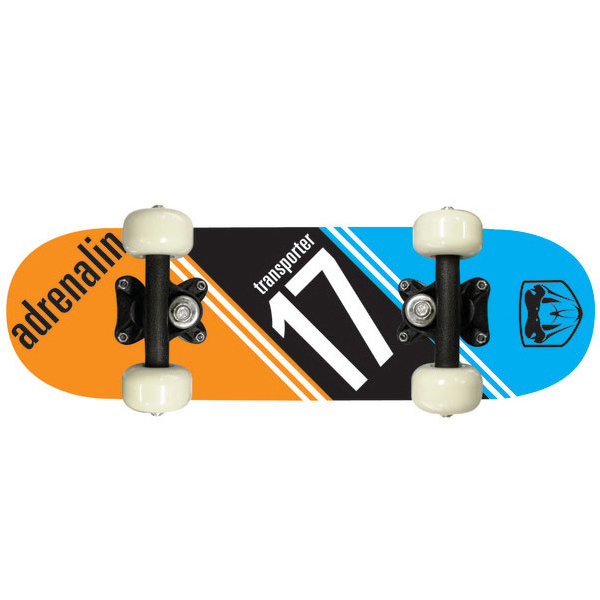 Offering a lightweight and compact design, it's the deck of choice for the university or school student and the daily public transport commuter.Take the effort out of getting to school or work, it's massively popu..